Welcome to Apalachicola Airboat Excursions. All of our excursions are by appointment. No deposit necessary. Call and reserve your trip today. A breath taking one hour ride through the Apalachicola Bay Estuary system. Zip along the reeds and across the shallows searching for Alligators, Eagles, Turtles and more. 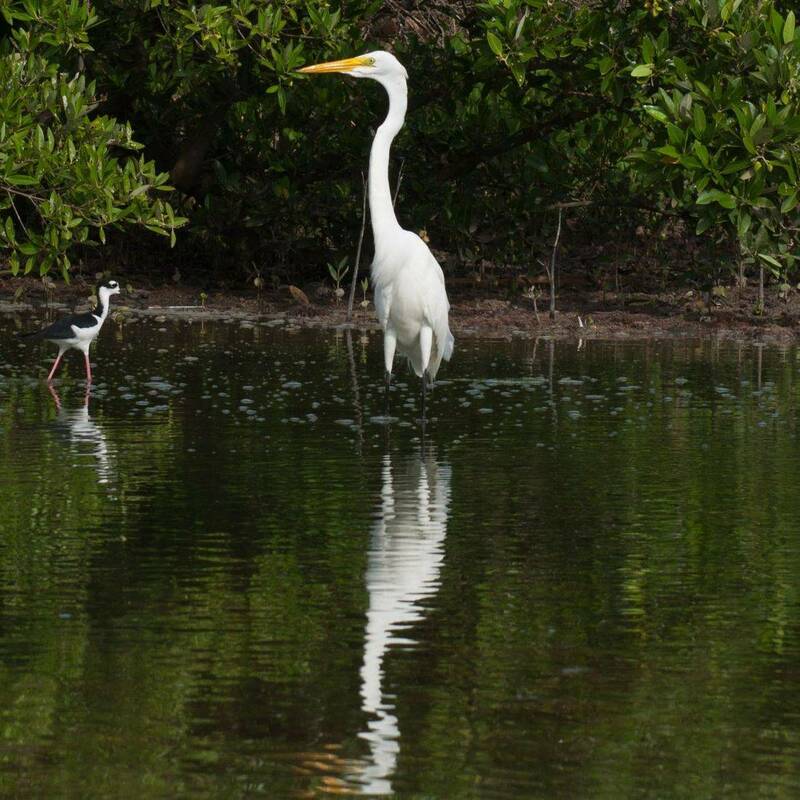 A one and 1/2 hour excursion that extends the fun and excitement of the Estuary Excursion by incorporating a scenic ride into the lower river system where numerous birds of prey nest. Join Capt Marcus on his beautiful outboard powered center console for an unforgettable four hour salt water fishing excursion. Availability is limited, so please book early. Looking for a little Romance or just the most relaxing way to end the day? Treat yourself to some of the most beautiful scenery imaginable topped off by what we believe to be some of the most beautiful sunsets on Earth. We would love to share our home with you. Captain Cook is a local with the water of these rivers running in his veins. He seems to know every inch of the estuaries and clearly loves sharing his home turf. Do not even consider going with anybody else. We had such a great time with him, not only because he showed us so much beauty, but also because he respects and cares for his home waters and shared that awe with us. And his stories are great! Our trip with Captain Cook was a once in a lifetime experience! He educations with a delightful sense of humor. The area is beautiful-don't miss out, book this trip. If you're into an exciting and informative eco tour, Excursions is the way to go when you're in the Apalachicola area. Captain Cook is a native to the area, and shares his incredible knowledge during the ride. We saw dozens of gators, osprey, giant grasshoppers you won't believe, a bald eagle and even a family of manatees. In the process we learned about the importance of this critical estuary system, and got to do some awesome "AIRBOAT STUFF!" This is a great trip for the entire family - we highly recommend.